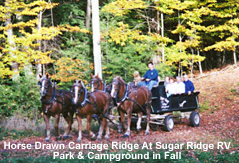 Sugar Ridge Campground near Danville, Vermont in the northeastern part of the state is a great place to take a fall camping trip because the campground has horse-drawn fall foliage tours through an on-site maple forest. 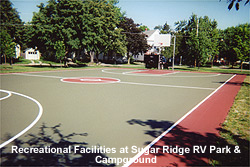 Sugar Ridge has a 5 diamond rating from Woodalls for both their facilities and their recreational offerings. The campground opens Mother's Day weekend and closes for the season the week after Columbus Day (open through October 15 in 2007). The daily fees in 2007 ranged from $32.50 to $39.50 based on 2 adults and 2 children under the age of 18. And, if you want to camp but don't own a camper, the campground has a 40 trailer with slide-outs available for rent. For more information about the campground or to make a reservation, check out their website. 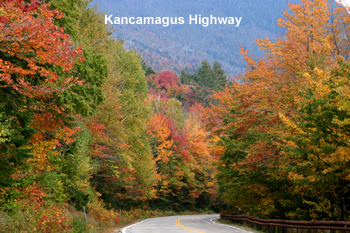 If you visit the area in the Fall, check out the annual Northeast Kingdom Fall Foliage Festival (from October 1-7 in 2007). It's seven unique festivals that take place in seven towns over seven days. 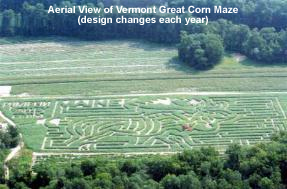 The festival brings "Old Vermont" to life with local crafts, band concerts, historical tours, church suppers, with a backdrop of beautiful fall colors. Check out their website for more information. 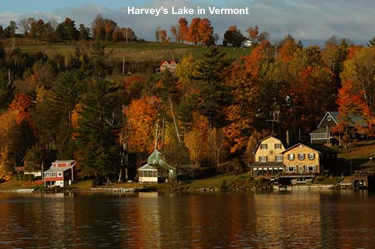 For a neat video showcasing the Fall colors in Vermont's Northeast Kingdom, click here. To see a live webcam picture of the area (about 15 miles from Danville at Lyndon State College), click here.